Christine is one of our long bestsellers. Its lovely romantic sweetheart strapless neckline paired with its off the shoulder sleeves are simply beautiful. 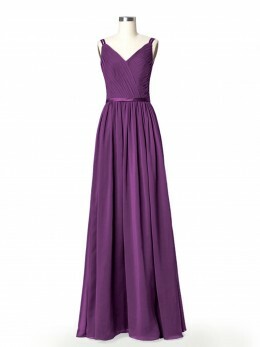 This elegant dress is a perfect match for the wedding dreamy atmosphere. 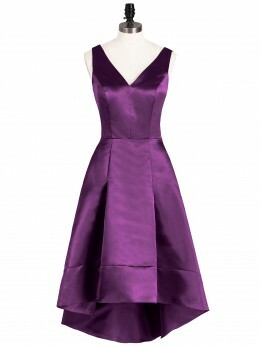 I orded a custom fit of this dress because I have a pretty large chest. The height was perfect and the dress fit pretty well. I did have it altered to be taken in at the waist a little just for a more hour glass shape. 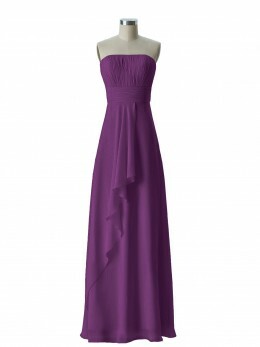 The fabric was very good quality and I enjoyed wearing it. 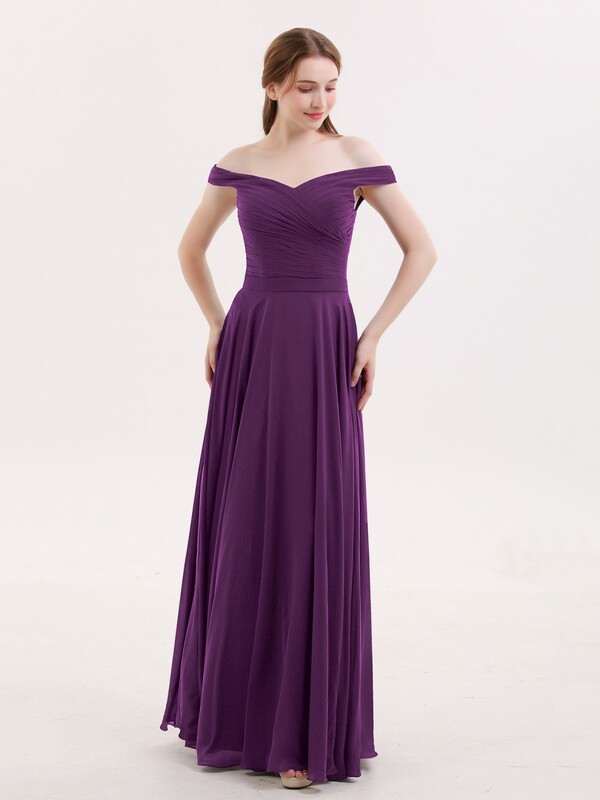 The color of the dress is very beautiful, I chose the custom size, it is really very suitable for me, although the dress is very cheap, the quality is really good, I would recommend you to my friends, thank you for your service. I received this dress today and I couldn't be happier with the way it fit!!! 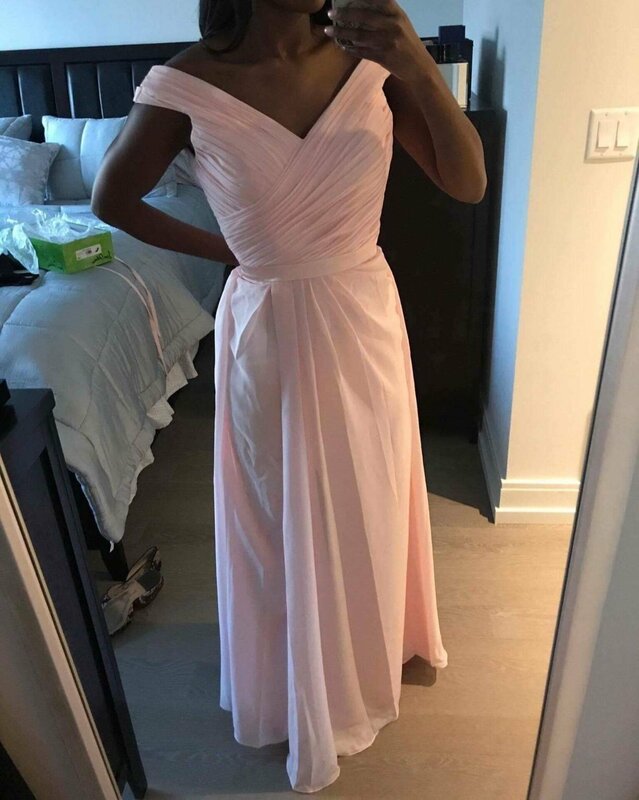 I have never had a dress to fit me as perfect as this and the length is perfect also!!! Will definitely be suggesting this site to friends!!!! I look crazy in the photo because this is what I sent to the Bride to be!!! I loved this dress! It was so slimming. It was a little too long for me but I made it work!